With 2013 on the horizon, Hulu has revealed some statistics about its performance over the last year, not least of which is a 65% boost in revenue to $695 million -- a solid follow-up on 2011's 60% increase. Part of that success stems from an influx of paying customers. Hulu Plus officially launched in November 2010 and currently has more than three million subscribers, which is up from nearly 1.5 million this time last year and two million in April. As promised, the service invested over half a billion dollars in content this year, leading to a 40% increase in Hulu and Hulu Plus titles. The company said its launch of Hulu Kids is one of 2012's biggest highlights, as it means Hulu Plus is the only video streaming outfit with current season Nickelodeon content. Hulu now has more than 430 partners providing over 60,000 TV episodes, 2,300 TV series and 50,000 hours of video. 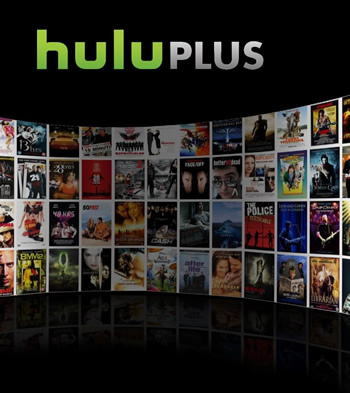 During 2012, Hulu Plus made its way to various new platforms, including Apple TV, the Nintendo Wii and Wii U, as well as many smartphones and tablets. All told, the service is reportedly accessible from over 320 million Web-connected devices in the US, not including laptops and desktops. Outside the US, the company reports that its video streaming service is accessible from more than 50 million devices in Japan (again, excluding laptops and desktops), and its Japanese content offerings have quadrupled in the last year. Hulu's ad service has also grown, with more than 1,000 advertisers served through 2012 -- a 28% increase over 2011.